Have you ever wanted to talk about Evolution but didn't know where to begin? Or, maybe you've already had numerous discussions and felt you should know more about the subject. In this important book, the author provides the reader with powerful information which reveals the inherent weakness in the Evolutionary worldview. A must-read before you debate an Evolutionist! This book focuses on eukaryogenesis, a hypothesis that attempts to explain how a single-celled organism, like a bacterium or archaeon, evolved into a complex life-form containing a nucleus, such as a plant or animal cell. 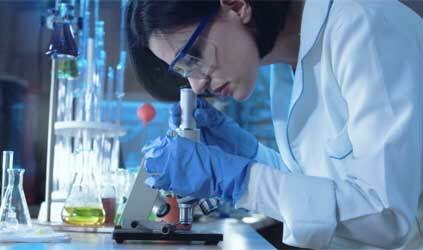 The reader will soon discover that a eukaryogenesis event is not supported by the available scientific data. The author shows this by citing evidence, or the lack thereof, from their own research. As a result, we expose the futile attempts on their behalf to solve the complexity problem in Evolution. 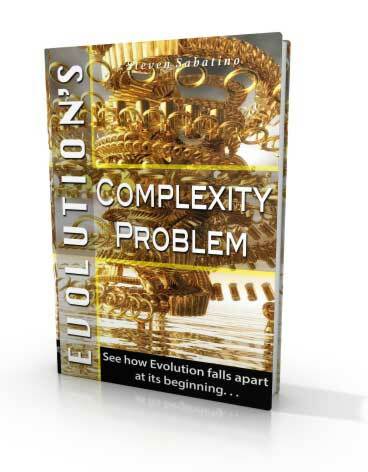 Get the new book that shows you how Evolution falls apart at its most critical point - the beginning! Buy now at your favorite ebook store!